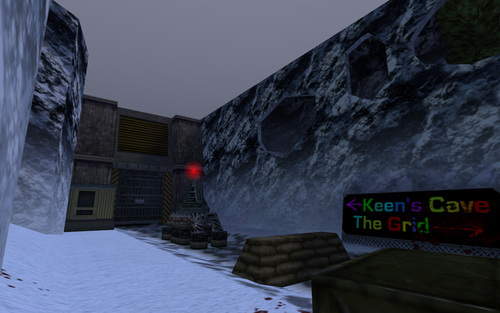 Keen asked Peany if he could make a official 'Peany's Cafe' server map. She said yes, and thus an epic work began. It simply started as a map with one objective: unlocking Peany's sign. 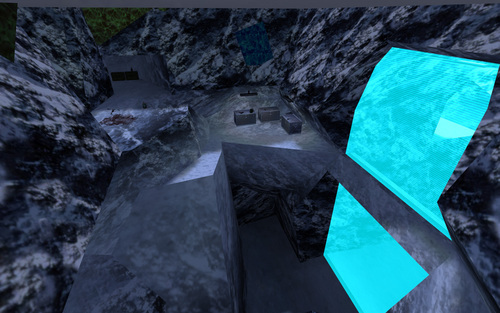 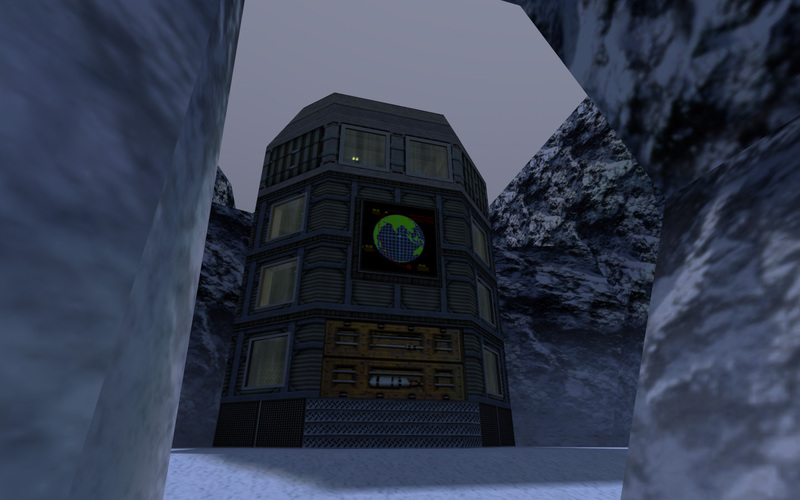 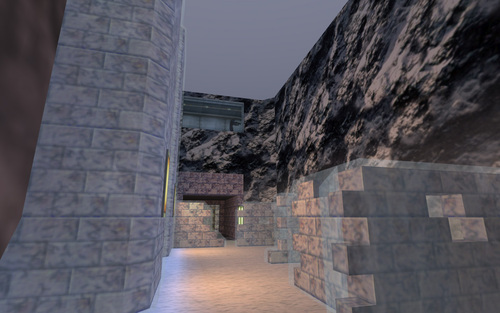 Over time the project turned into a much more elaborate map series with multiple goals to be completed by players. 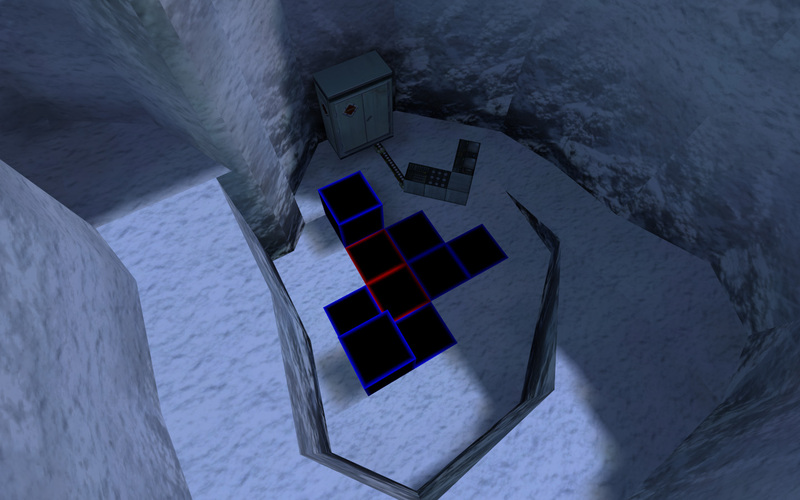 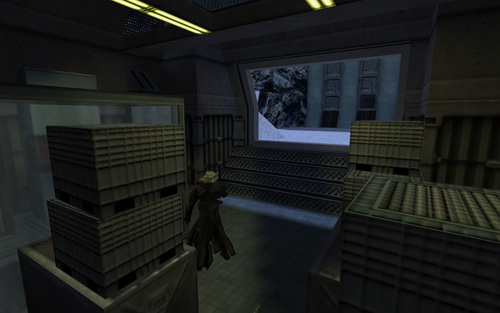 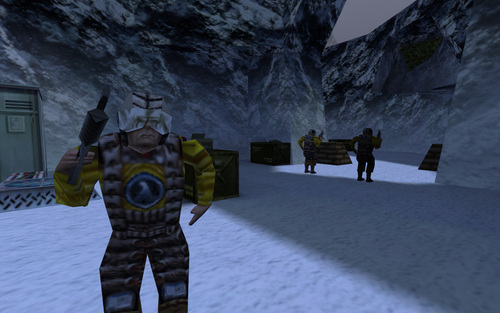 Players assist Keen, Peany, Turrican and Kain by helping them carry out various tasks, travelling through a grid/computer place, lots of snow-covered areas, Turrican's laboratory, ladder puzzles, and much, much more. 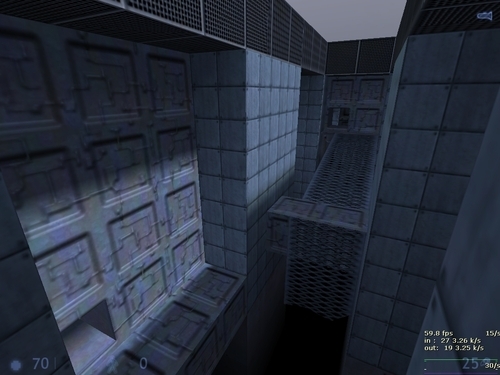 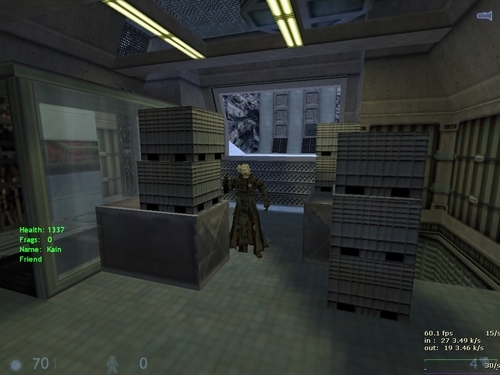 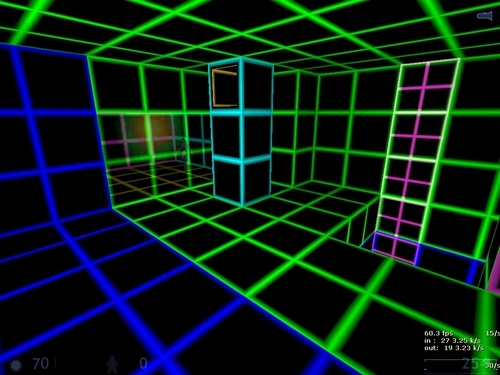 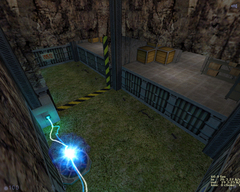 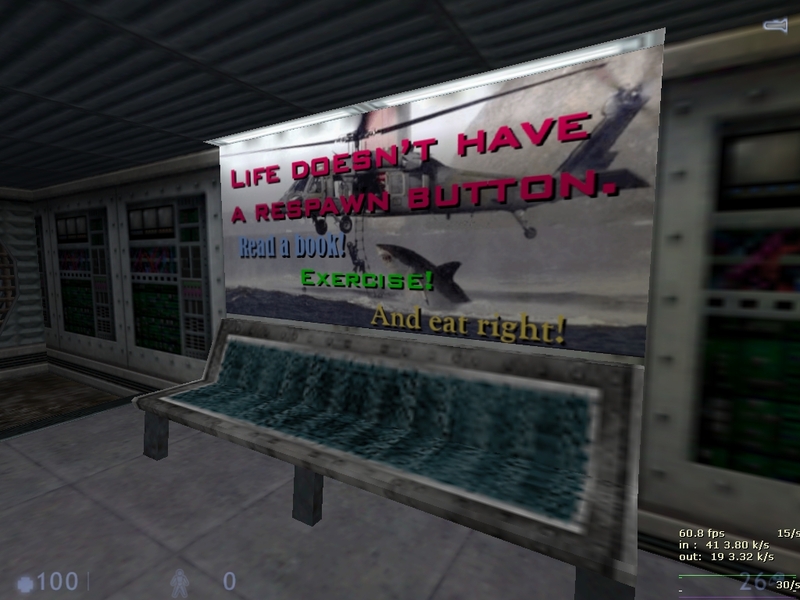 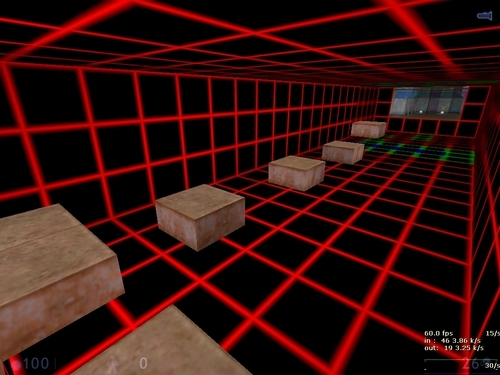 Two players are required to play this map. 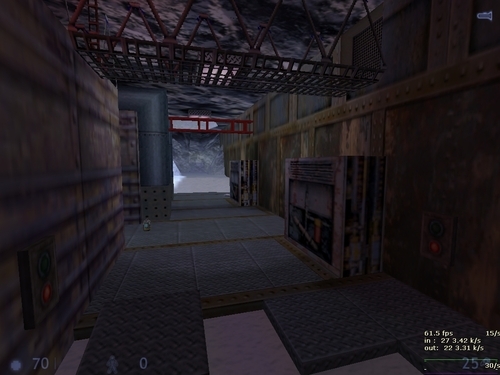 More maps in the series exist. 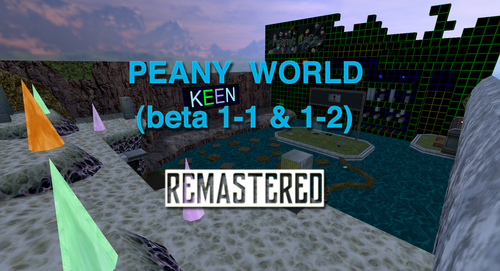 There have been plans to convert the series into 'Sven Co-op World' instead of 'Peany World', although it is unknown if or when this will occur. 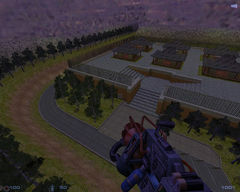 The plot of 'Sven Co-op World' would focus on players assisting the developers of Sven Co-op in fighting a war. It has come to my attention that the first map still bugs near the end of the map and a certain door does not open when a button is pressed preventing players from properly ending the map and going to the next map. 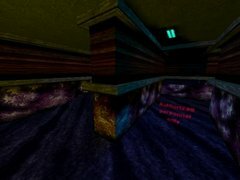 I will try to fix this error within the week or if anyone could fix it with ripent within that time that would be cool too. 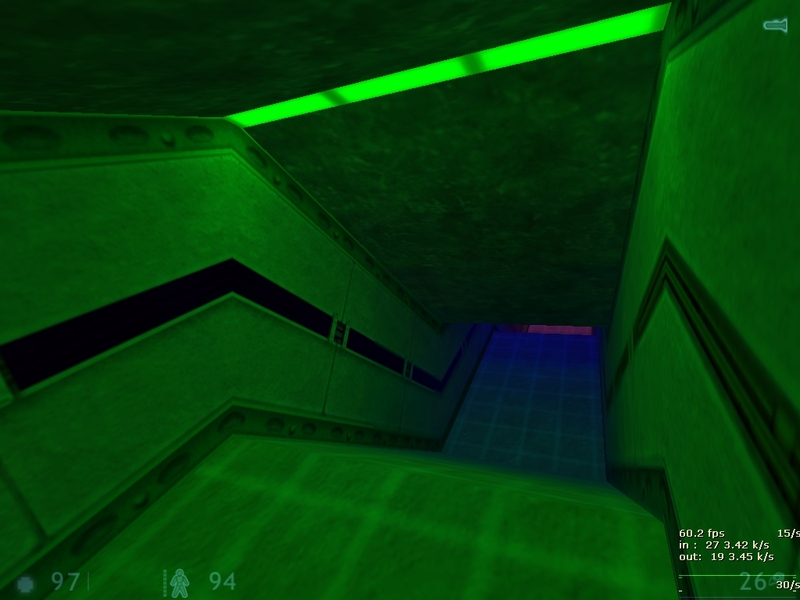 I am very confused about this error as I haven't touched the map in 5+ years and I would have sworn it used to work fine but some svencoop update broke the door I assume. 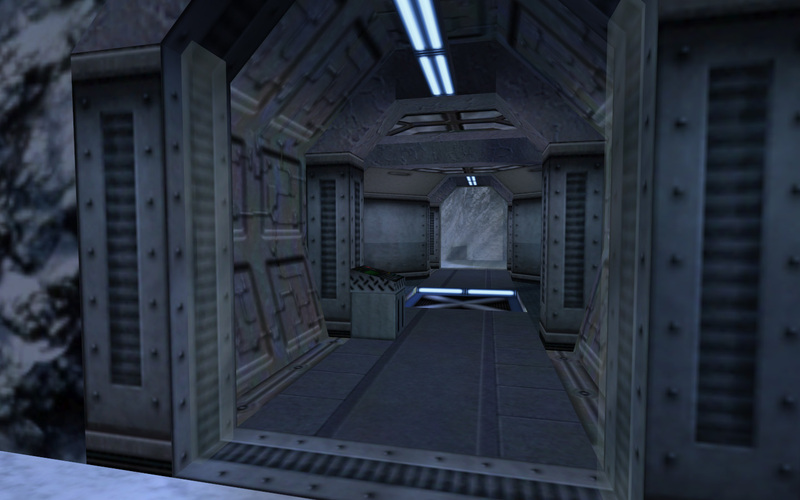 Fixed, and ended up fixing everything else and enhancing some stuff. Enjoy Peany World Remastered!